The following shows are the property of Ken and Brenda Goodenberger and Showcase Concerts Inc. Please contact showcase@goodenberger.com or call 602 931 8509 for booking information and rates. Live performance by your choice of quartet or choir at your event, concert or home. 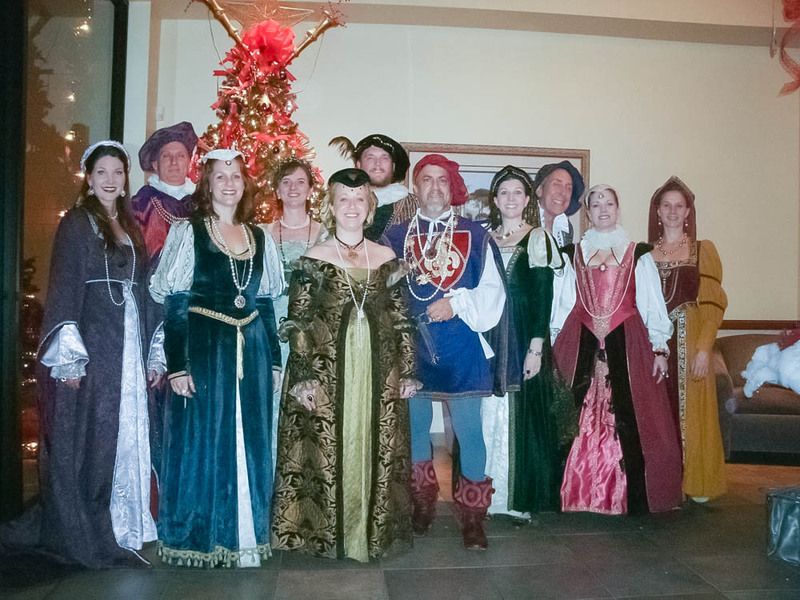 A Cappella madrigal style Christmas carols. Length of your choosing up to 2 hours. 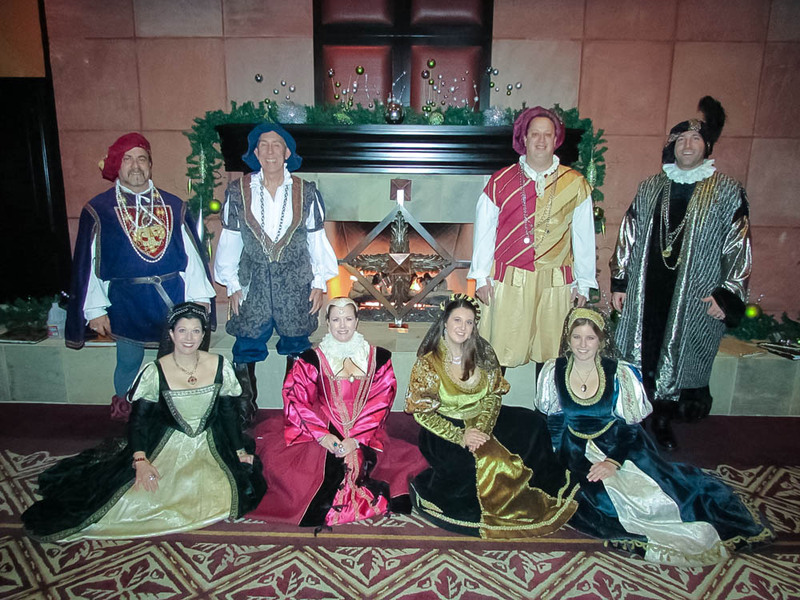 An interactive program featuring the a cappella vocal music of The Royal Renaissance Singers who describe and demonstrate the period’s music, artists, and customs. 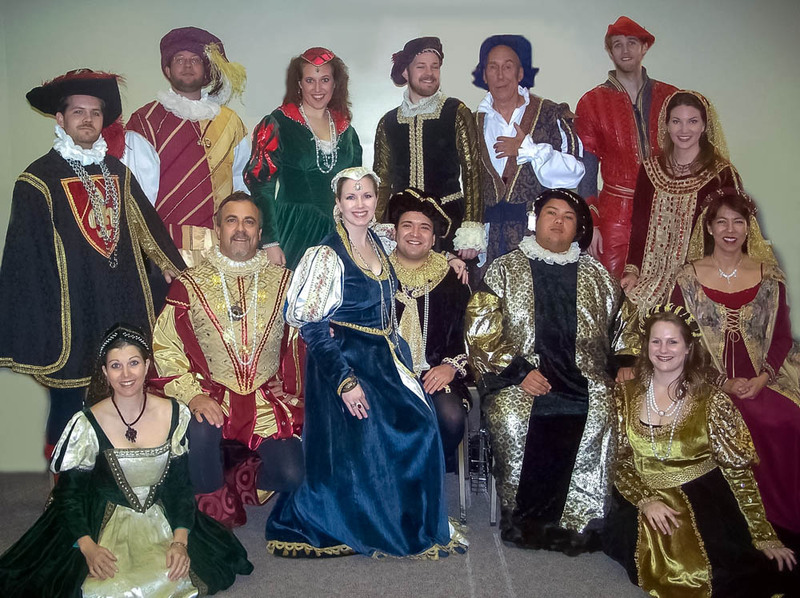 In this colorful presentation, the group selects as many as five of your students to join them on stage, in costume! 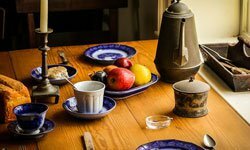 Christmas celebrated as it was in Merrie Olde England against a background of exquisite tapestries, a toast from the Wassail Bowle, and beautifully dressed singers a caroling. Recommended for children and adults. 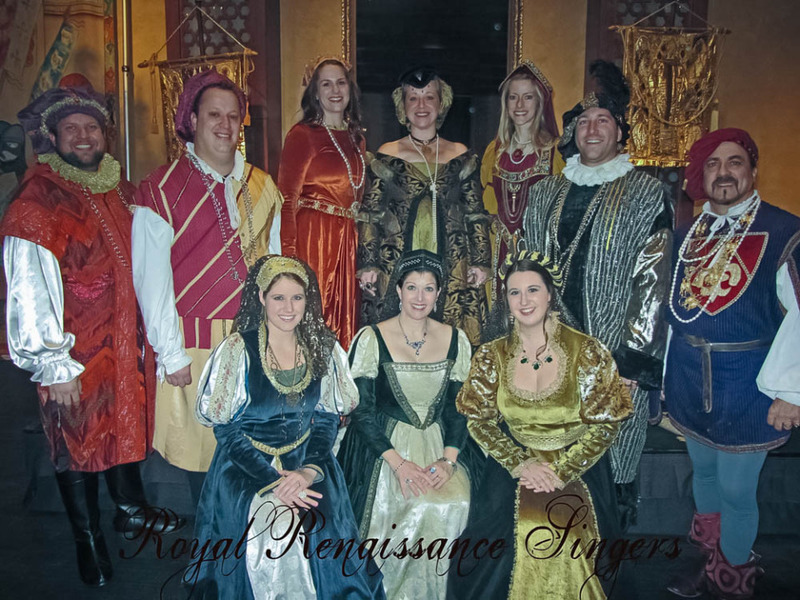 The Royal Renaissance Singers are the heart of Showcase Concerts’ 501c3 non-profit community organization. They were founded in 1978. The ensemble quickly gained notoriety for their vocal blend and ability to perform a cappella music without a conductor. 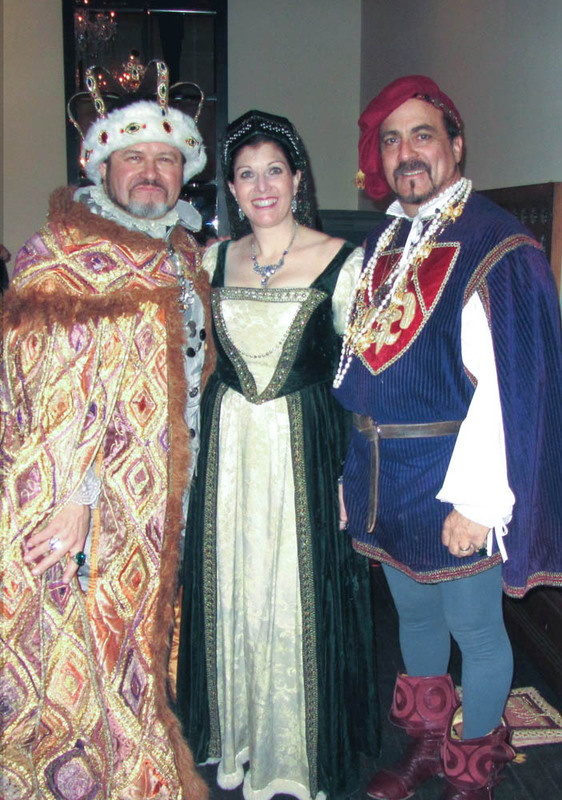 In addition to their exquisite vocals, this Merrie Bande of singers has delighted audiences with unique programming of Elizabethan selections to jazz madrigals. These professionally trained musicians, blend their voices into a cappella harmonies for your school assembly, community concert or personal party, and may stroll or perform in staged concert at the venue of your choosing, dressed in a colorful array of Renaissance period costumes. Showcase Concerts Inc. is a 501c3 Non-Profit organization established to increase appreciation for music through educational programs and providing unique performances of the highest quality utilizing Arizona artists. We promote music as a basic part of daily life for Arizona’s diverse communities, by educating and entertaining audiences of all ages.